Great Mixes Start On Recording Day. Make Sure You Know How To Record Tracks That Virtually Mix Themselves! Watch my EXACT method for recording a band from start to finish inside a home studio. Watch every step I take for recording Killer drums and bass sounds that make the rhythm section rockin’! Watch how I use mic position as EQ to get the perfect electric guitar tone! I’ll also show you how to mic up a fiddle that sits just right in the recording! Vocals are the MOST important part of the recoding in 98% of genres. I’ll show you how the pros get that great vocal sound that mix themselves! I’ll also show you various acoustic guitar mic positions that will sound amazing. Being able to produce on the fly and get the correct performance is key to a successful recording session. Watch how I interact with each musician and bring out the best in their playing. 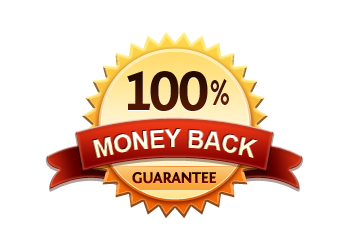 If you are not satisfied, simply email me within 30 days of your purchase and I will completely refund your money. 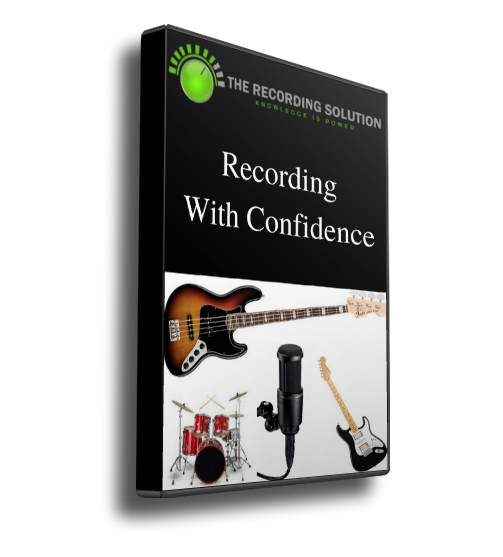 Try Recording With Confidence Risk FREE! © The Recording Solution. All rights reserved.